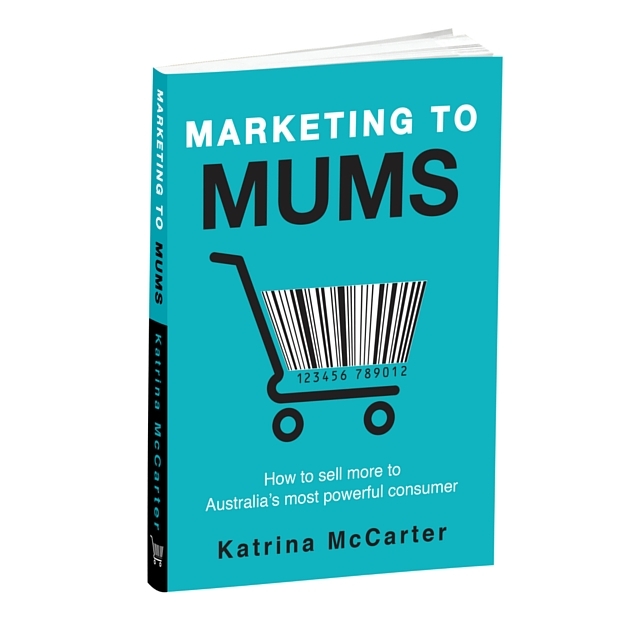 Marketing to Mums: How to sell more to Australia’s most powerful consumer is written by our Founder, Katrina McCarter. 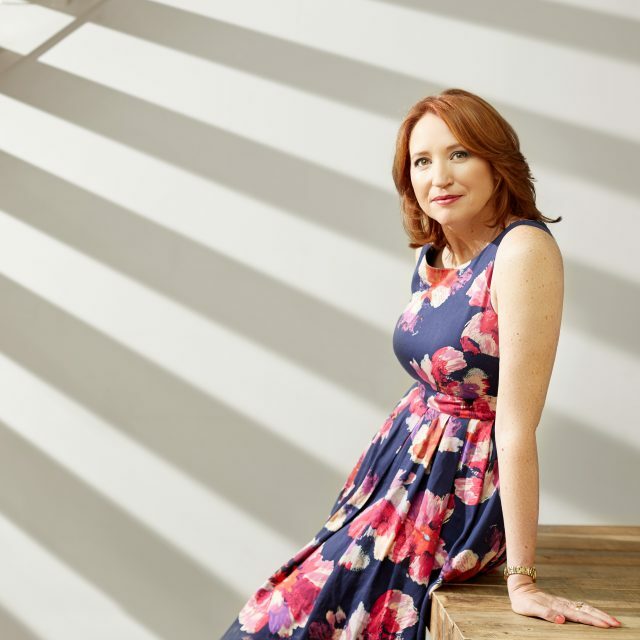 This book went #1 on Booktopia’s Business Bestseller list in November outselling the likes of Simon Sinek, Timothy Ferriss and Sophia Amoruso. 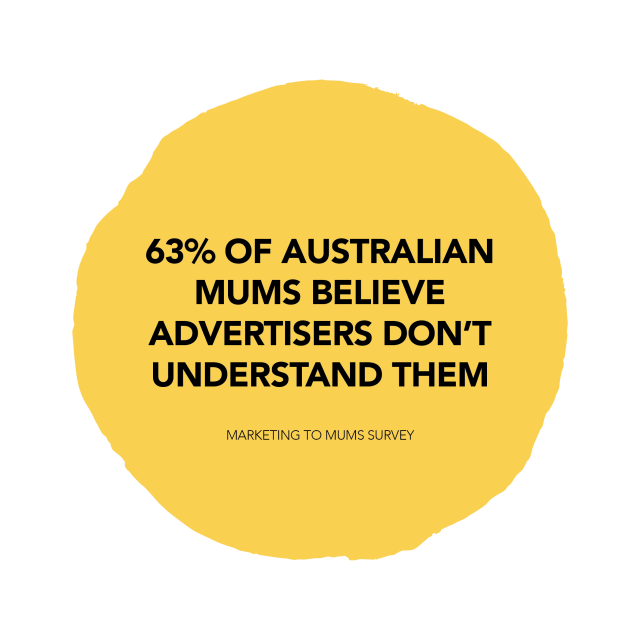 Mums are the powerhouse of our economy – they’re responsible for more than 80 per cent of consumer spending. How well do you know them? 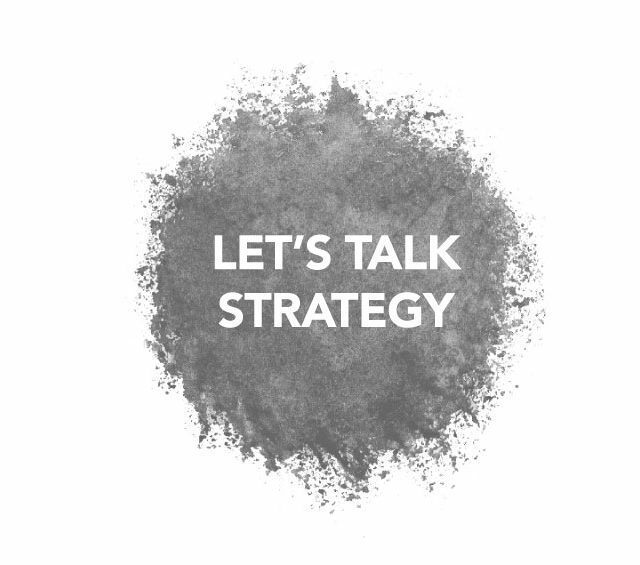 Want to know how to sell more to Australia’s most powerful consumer?